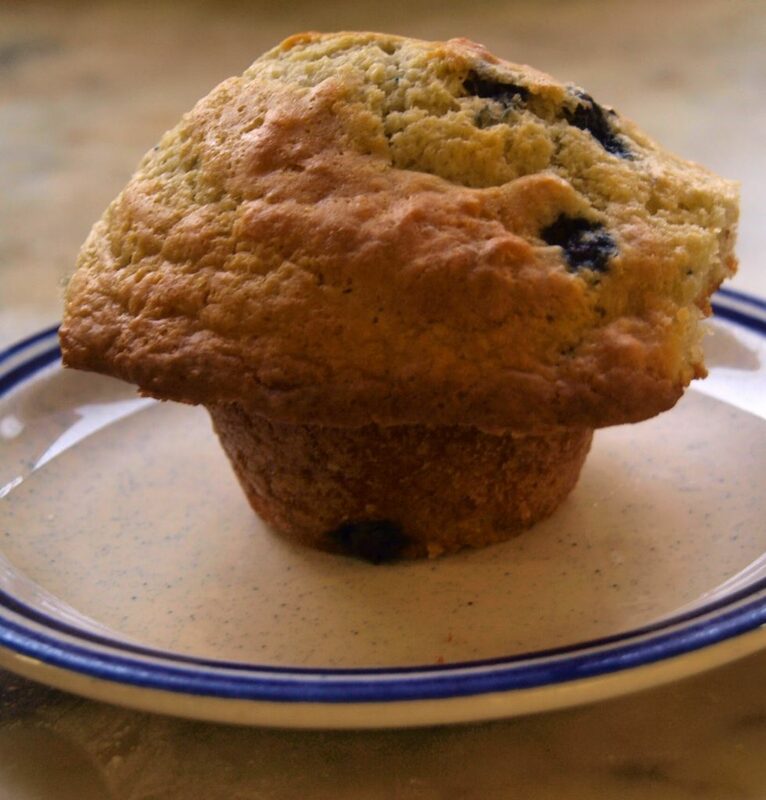 We use this recipe to make a delicious corn muffin. They make an excellent side dish at a BBQ or potluck in the summer. They also are great to dip into your favorite chili. 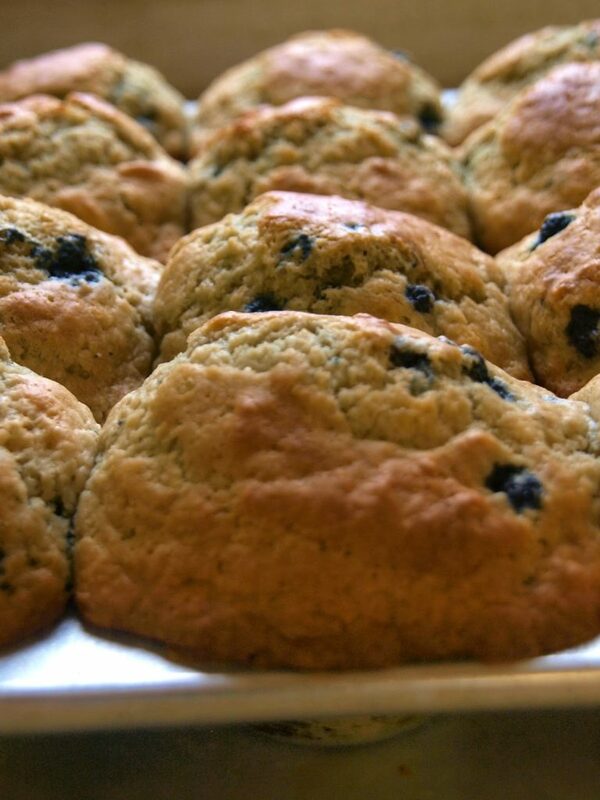 Much like our blueberry or apple cinnamon muffins- these muffins use our pancake mix as well. 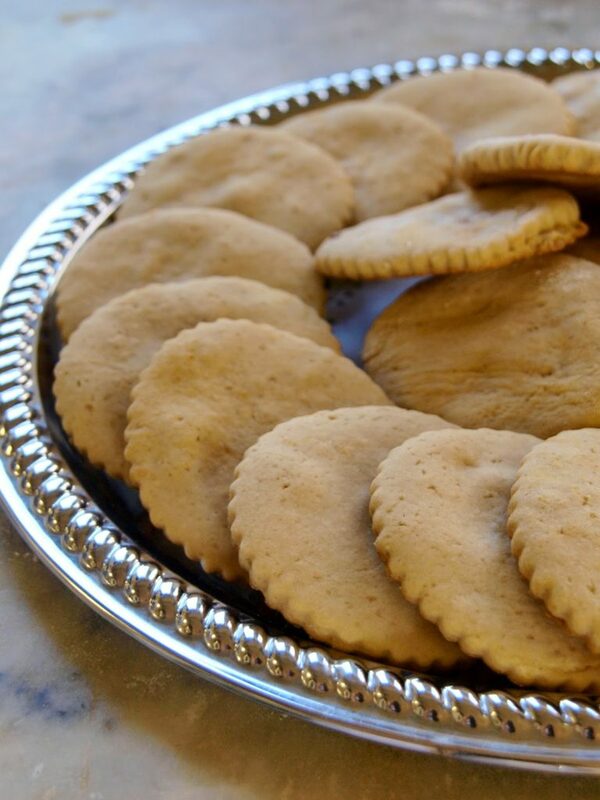 These cookies make for a delightful treat. They are excellent for chilly fall days, they are easy to make and fun to serve! One of our employees says they are perfect for dipping into coffee. This recipe was a family recipe. 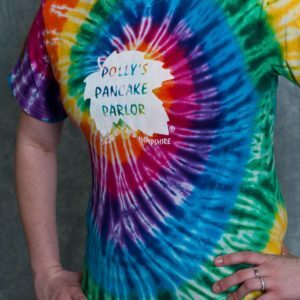 It uses our maple sugar and we aren’t sure who came up with the recipe but it has long been used on the farm. The maple flavor is well balanced and not overwhelming, just sweet enough to compliment hot cocoa, coffee, or tea. 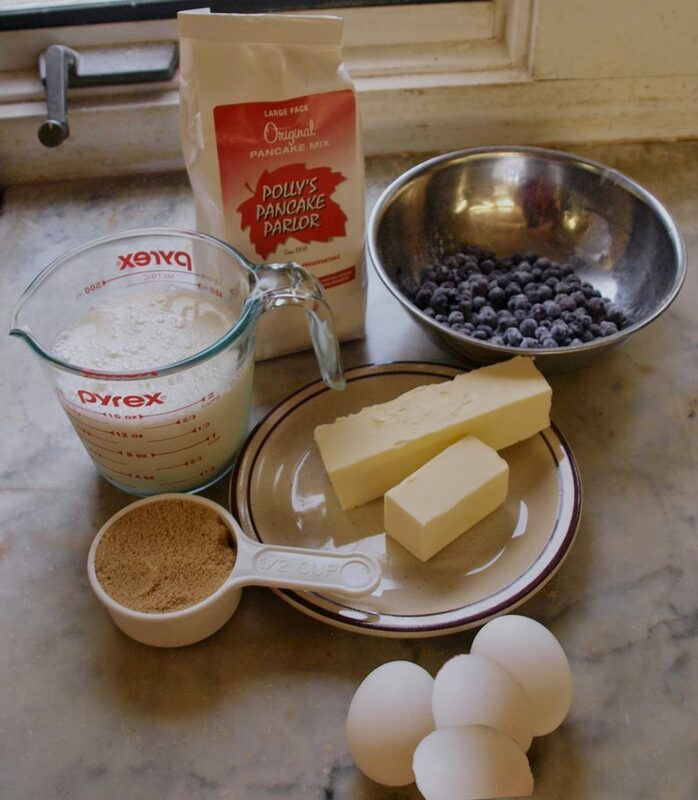 This muffin recipe uses our original pancake mix in case you are in the mood for something other than pancakes! They are a lovely start to your day, either just as is or cut them in half, butter both sides and grill them for an extra special treat. 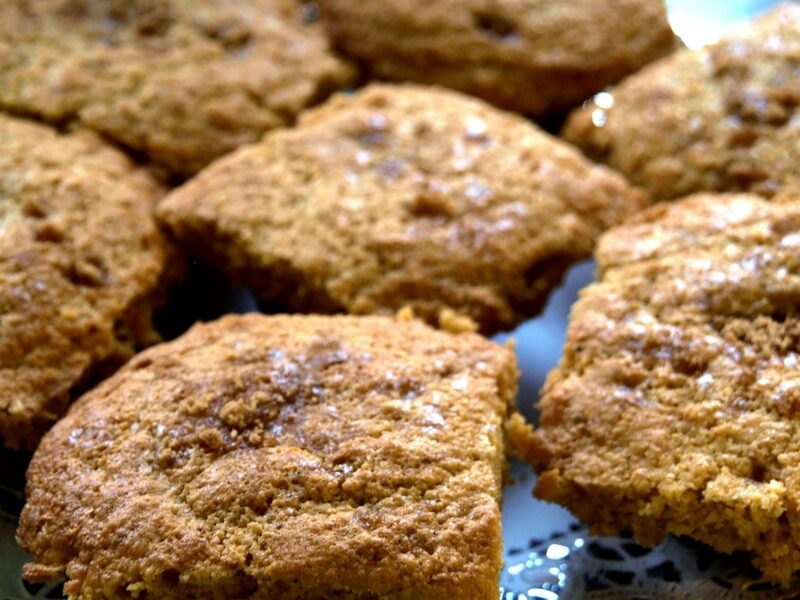 These use a little bit of maple sugar also so they are slightly sweet, but not overly so. They are a hit side dish or just great with your coffee to get you started in the morning. Preheat your oven to 425 degrees F and grease (or line with papers) a 12 cup muffin tin. 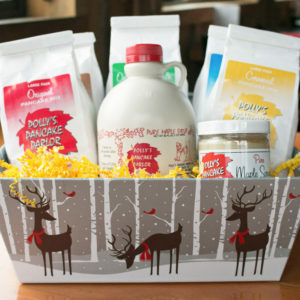 Mix together the maple sugar, eggs, and milk until blended. 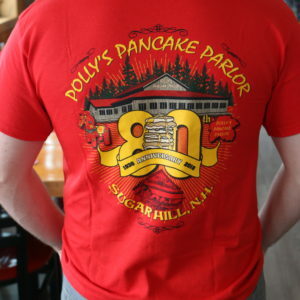 Add entire contents of Original Pancake Mix bag, and stir lightly. 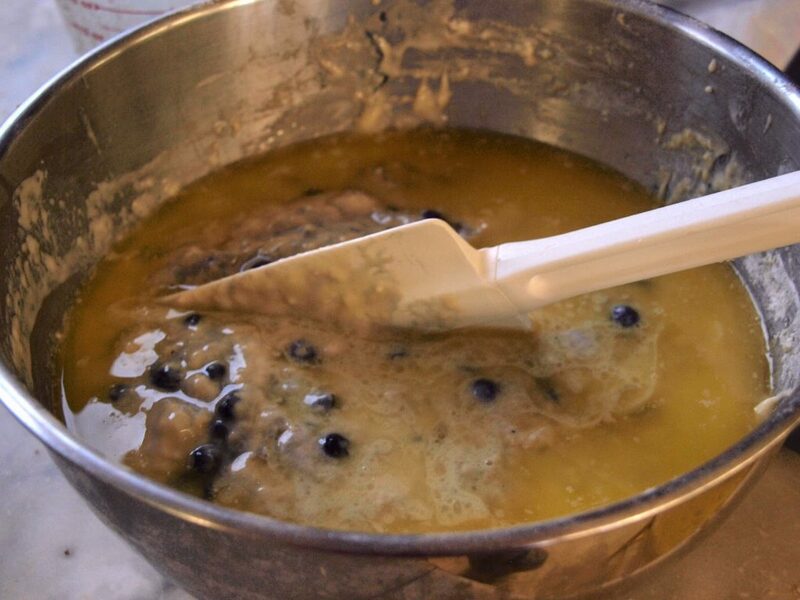 Add melted butter, and blueberries, mix gently until combined. If batter is too thick, add a little more milk. Fill muffin cups about three quarters of the way full with batter. Cook at 425 degrees F. for 10 minutes, rotate the pan in the oven, and cook for another 20-25 minutes, or until golden brown on tops and edges. 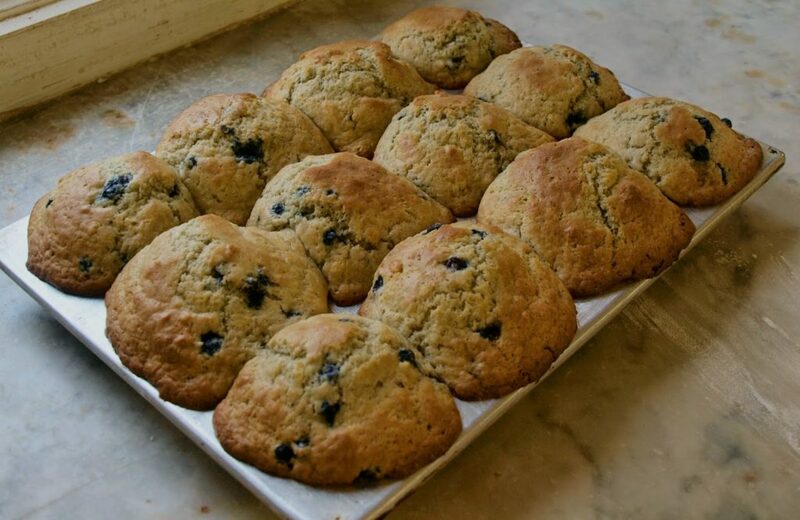 – To make apple cinnamon muffins instead of blueberry muffins simply omit blueberries and replace with 2 peeled and diced apples mixed in 1 tsp of cinnamon, ½ tsp of nutmeg, and 1 tbls of flour. 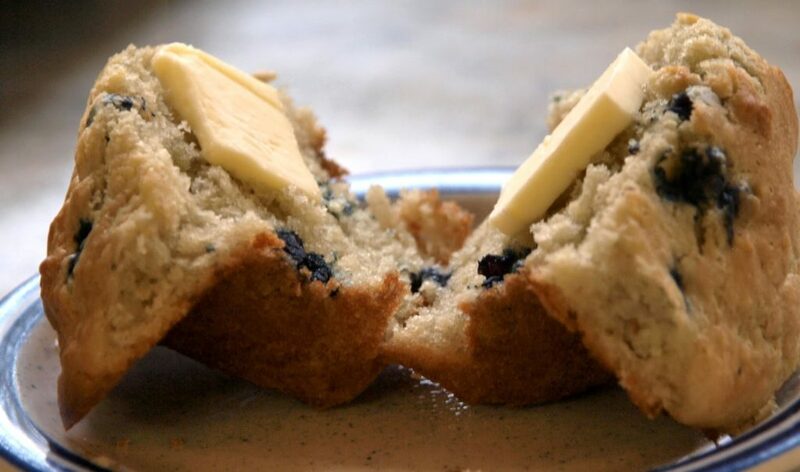 -To grill the finished muffins, we just slice them in half and brush the inside with butter, we then place them buttered side down on a greased skillet and grill to your liking. 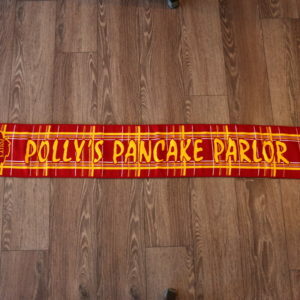 This is a Polly’s favorite! 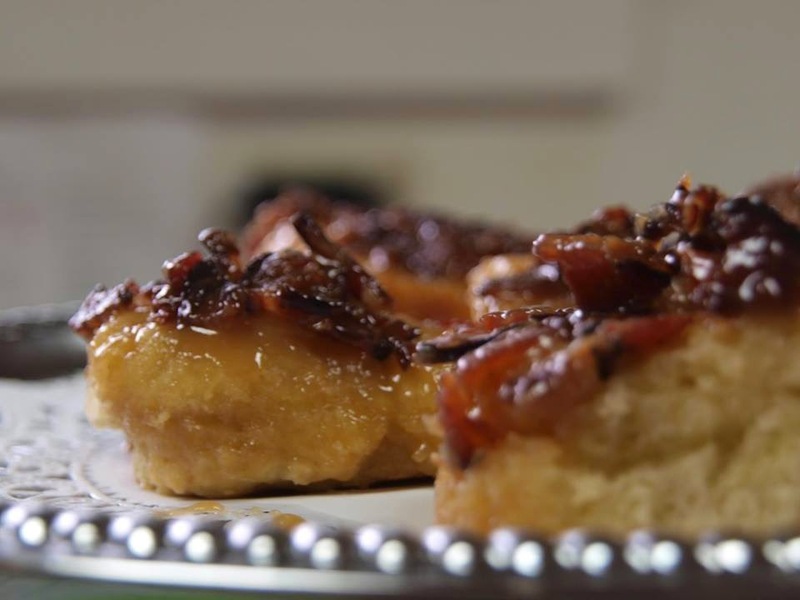 Created using our Bacon, Maple Syrup, Granulated Maple Sugar, and Pancake Mix, it is sure to make you look like a whiz in the kitchen and its combination of salty and sweet flavors are always a huge hit at any brunch or party.